This kiln ships motor freight. Call for quote. 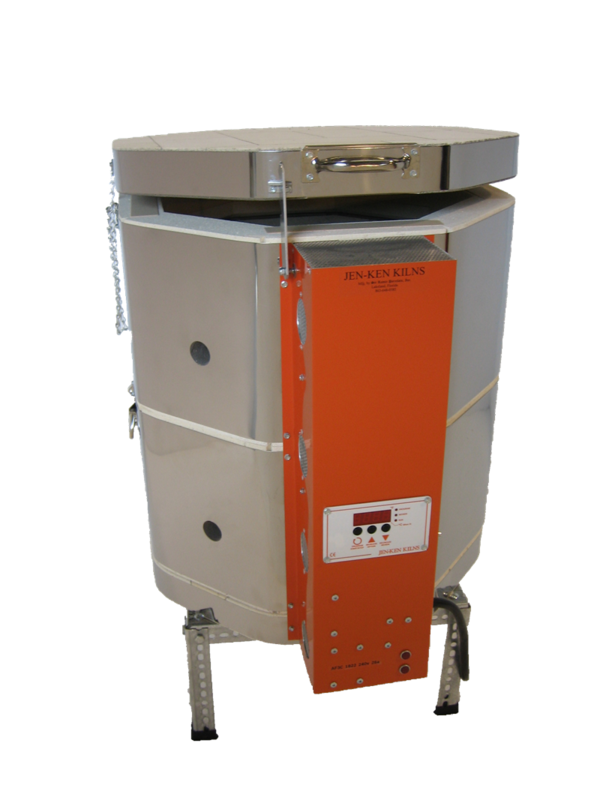 Fires to Cone 8, this kiln can be made to draw 30 amps on 240 and become a cone 10 kiln. This kiln comes with the Orton Digital 3-key controller, however you have the option to upgrade to the Orton AutoFire 12-key controller or the TAP controller.